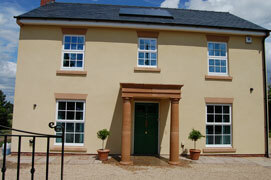 Welcome to Andrews Builders, house builders in Devon, Cornwall. 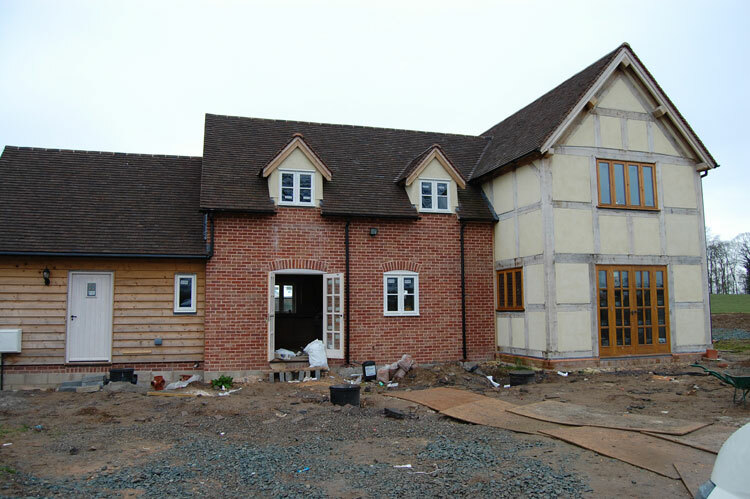 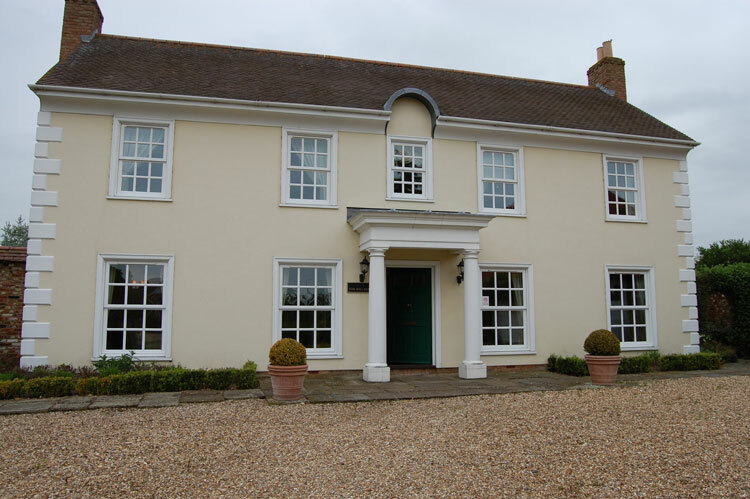 Specialists in property new builds, we offer a comprehensive range of property development services to customers in the West Midlands or Devon and Cornwall. With a wealth of knowledge and invaluable experience in the construction trade. 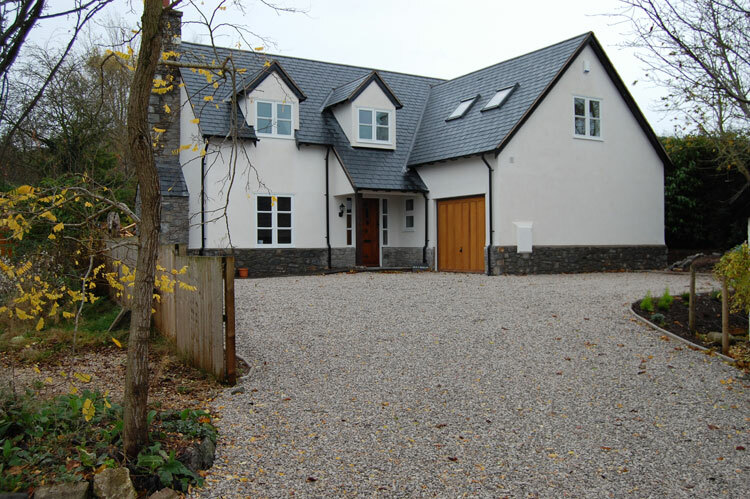 Our team of house builders based in both Plymouth and offer a comprehensive range of custom building services including architectural design and building planning, project design, build management, new house building, barn conversions and landscaping services amongst many others.